This Easter, celebrate new life with a nostalgic nod to an earlier era. From enjoying a family ham dinner to attending a festive parade, these classic Easter traditions will never go out of style. So, all the more reason to implement them at your own contemporary Easter party, right? 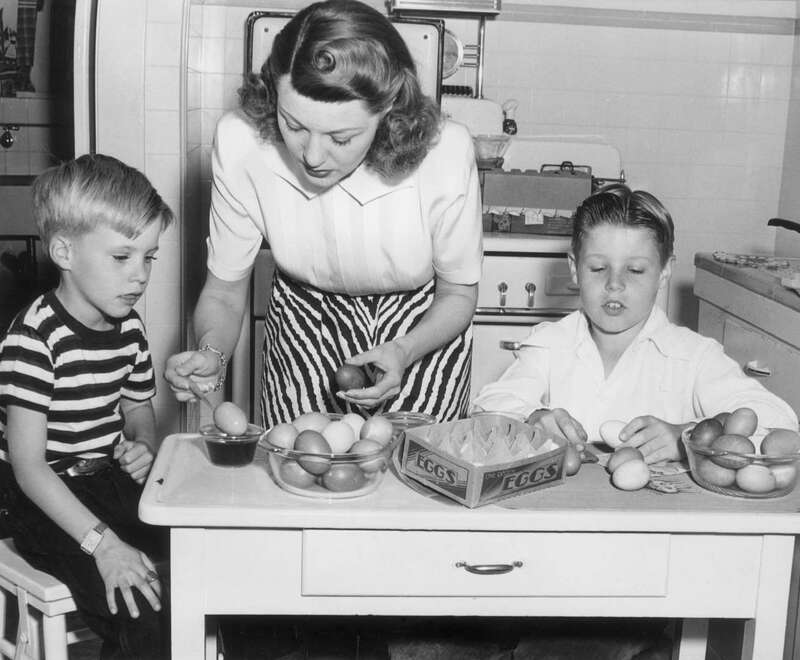 To inspire your upcoming holiday gathering, here’s how people celebrated in the good old days, complete with vintage Lent and Easter photos.